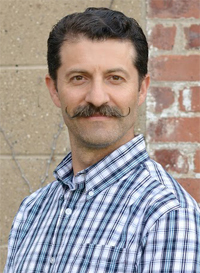 Dr. Bleem graduated from Logan College of Chiropractic and shortly after, he set up practice in Illinois. No patient is too young or too old to fit in well at Bleem Family Chiropractic. We treat a large variety of symptoms and conditions. We work to get to the source of the issue to help you get back to health as soon as possible.